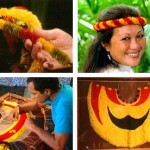 Native birds and the artwork produced from their feathers are the subject of this program hosted by John Dominis Holt. 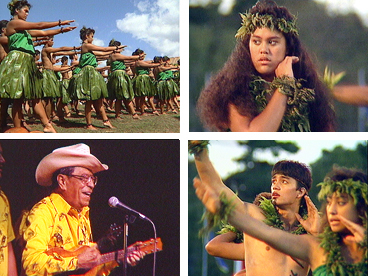 One of a series of programs documenting the 1988 Fifth Festival of Pacific Arts in Queensland, Australia, this video features the performances, art and crafts of the delegations from Samoa, Aotearoa (New Zealand), Cook Islands, Rapa Nui, and other Pacific island nations. 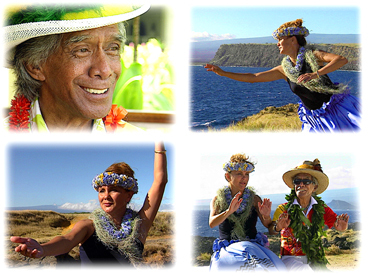 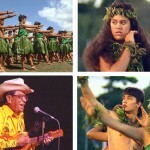 Does not include the Hawai’i or Tahiti delegations, which are documented in other programs in the series. 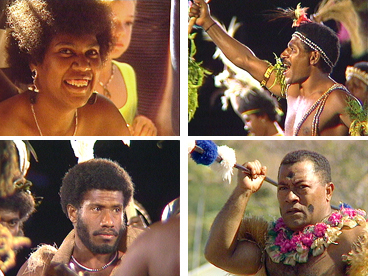 One of a series of programs documenting the 1988 Fifth Festival of Pacific Arts in Queensland, Australia, this video features the performances, art and crafts of the Fiji, Vanuatu, Kanaky (New Caledonia), and Papua New Guinea delegations. 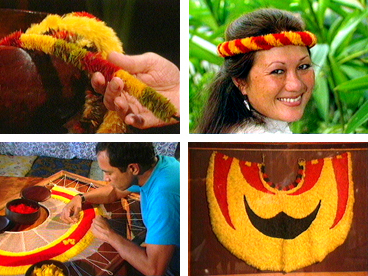 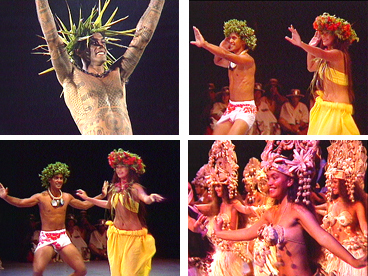 One of a series of programs documenting the 1988 Fifth Festival of Pacific Arts in Queensland, Australia, this video features the performances, art and crafts of the delegation from Tahiti.